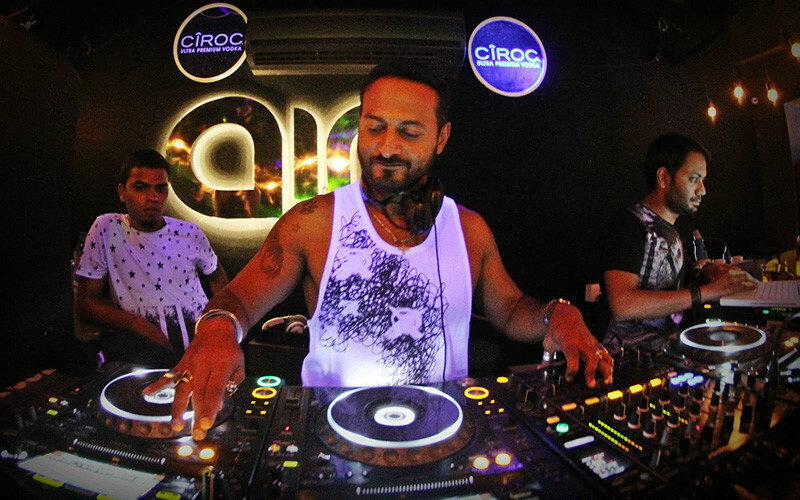 Nikhil Chinapa needs no introduction! He has ruled the hearts of many for years with his RJing, VJing, hosting and DJing skills besides his brief acting stints on the silver screen. 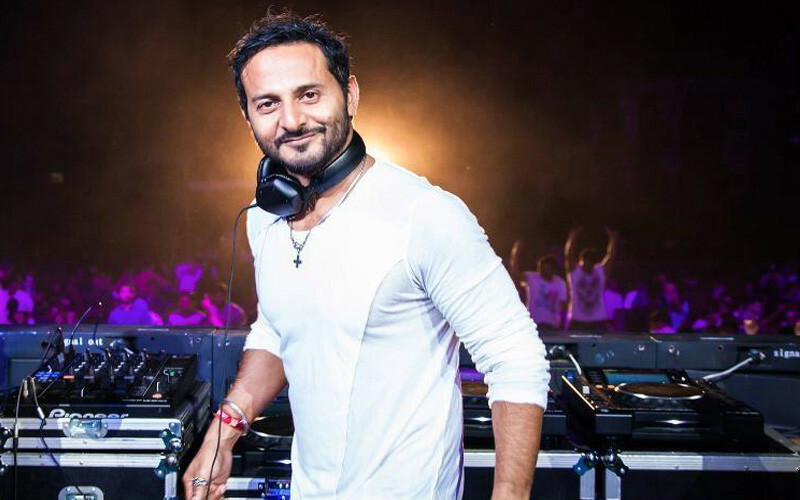 Nikhil is also the former co-founder of Sunburn and the Festival Curator and Partner of Vh1 Supersonic, Goa&apos;s beach music festival. Read on to know all about him! You’ve so donned many hats - VJ, DJ, MC, RJ & MTV presenter. How did it all start? It started when I hosted a request stall for an AIESEC fundraiser back in 1991. That led to me hosting and MC-ing a similar stall at the Mount Carmel College festival in Bangalore. A friend AJS Nath, who went on to start Bangalore&apos;s first event company spotted me and started booking me for his events a year later. Submerge has led bands like Swedish House Media to perform in India. Tell us a little more about Submerge? Submerge is a dance music collective that enjoys spreading good vibes and throwing great parties. Music has always been and will always remain our first priority! Out of all the hotspots you’ve performed at over the years, which has been the best gig so far? There have been a few, but what stands out the most was a party at Paradise Isle in Malpe (Near Manipal in Karnataka) which happened 6 years ago. You’ve also launched a men’s clothing line we hear. How did that happen? The guys from KOOVS approached me and it seemed like a good idea that we could have fun with. We were right on both counts! What according to you, makes Delhi ‘So Delhi’? Its cultural history and its food. Tell us your favourite hangout joints in Delhi? My mother-in-law&apos;s couch, eating her food and sipping on some awesome adrak chai! Which according to you, are the best performance venues in the country? The beaches in Goa for sure! Then there&apos;s Jayamahal Palace in Bangalore, Jio Gardens in Mumbai, The Pleasure Dome in Mumbai & Kingdom of Dreams in Gurgaon. Any words of wisdom for budding VJs? Be true to yourself. Sincerity will be your greatest asset, not your collection of pointy toed shoes or hair gel. 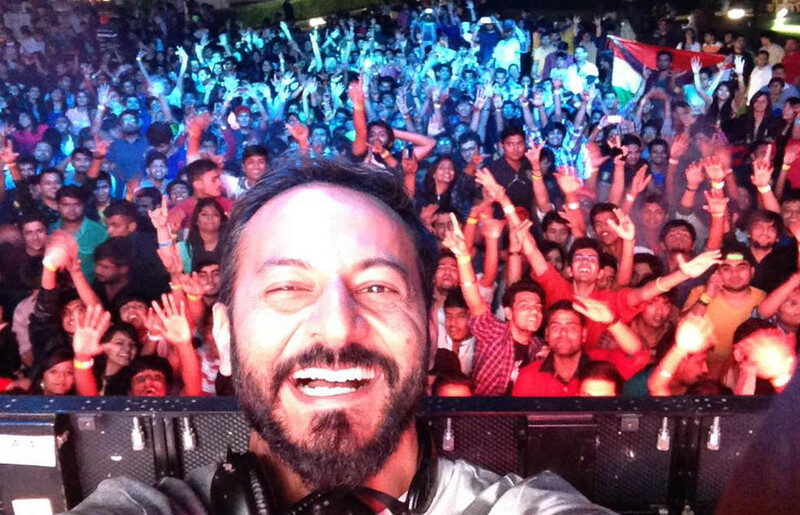 Thanks for those pearls of wisdom and being the awesome DJ and VJ that you are Nikhil! Wishing you tons of success.